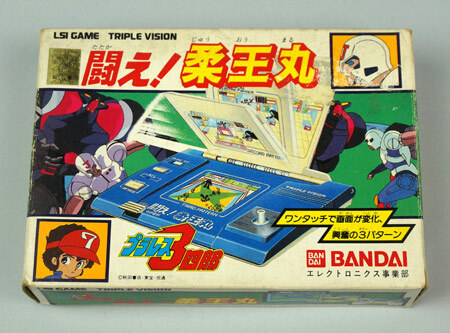 This is definitely the rarest of the three Triple Vision games. Great manga style action game with robots and wrestling. 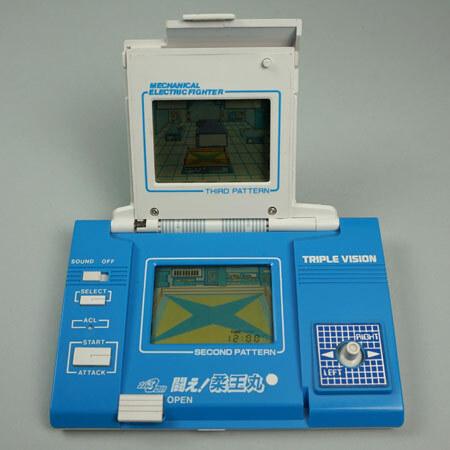 It uses 3 screens for 3 scenes. Between stages you are asked to open or close the corresponding screen.